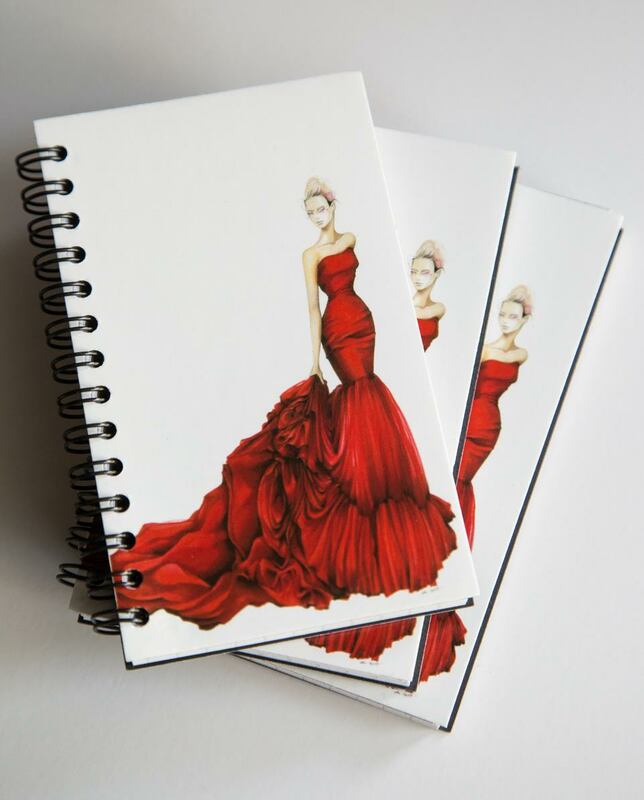 Our limited edition notebook, is the perfect size for any bag or pocket. 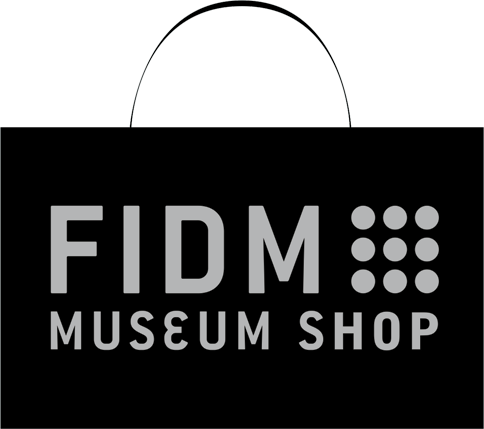 Inspired by red carpet glamour and created exclusively for the FIDM Museum. Size: 3.5”X5” with grid paper.